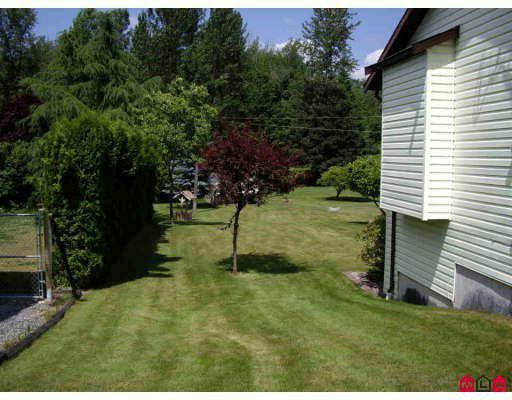 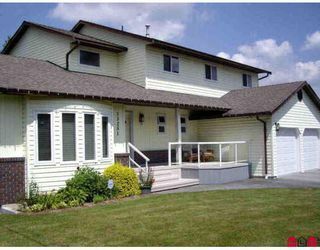 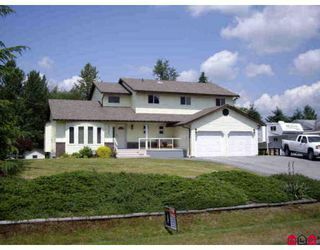 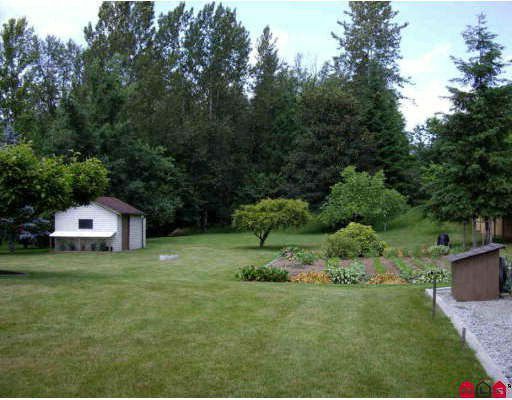 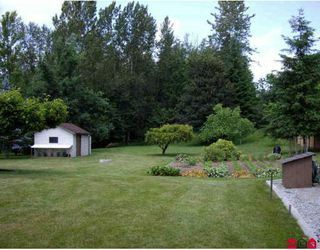 Great 2 storey with full basement on private 0.89 acre. Newer fiberglass roof, 3400 sqft total, 4 bedrooms up, 4 bathrooms, vaulted living room, sunken family room, natural gas fireplace, RV parking and backyard access. Clean, beautifully kept home with pride of ownership. 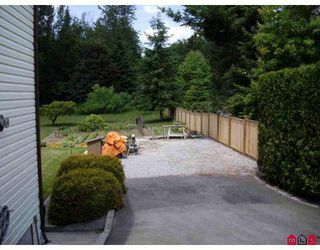 New windows 4 yrs ago, oak kitchen, very well maintained, large 21x26 garage, lots of paved parking, lots of storage and big garden shed. A parklike setting, new minutes to town.